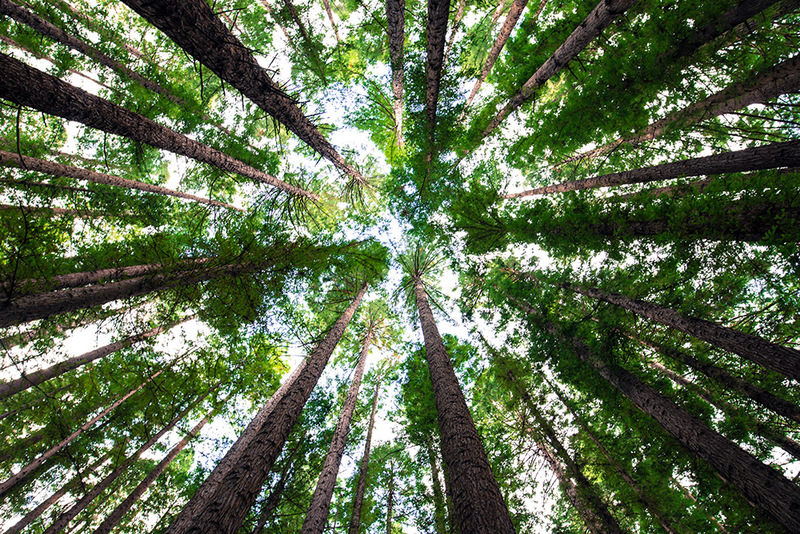 If you have trees in your yard, it is your responsibility to take care of them to help them grow in the required state. There are different ways in which you are ensure that you care for your tree. However, not all the ways are helpful for the tree. One of them is tree topping. This is the practice of removing the tree tops. 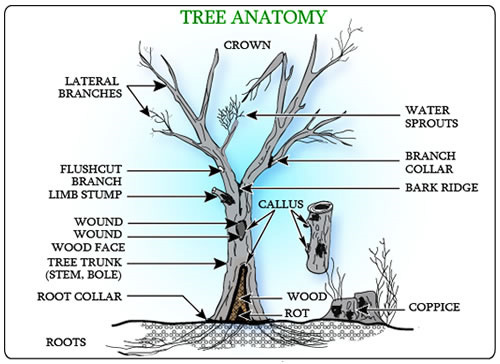 The process of removing the branches is also termed as tree topping. 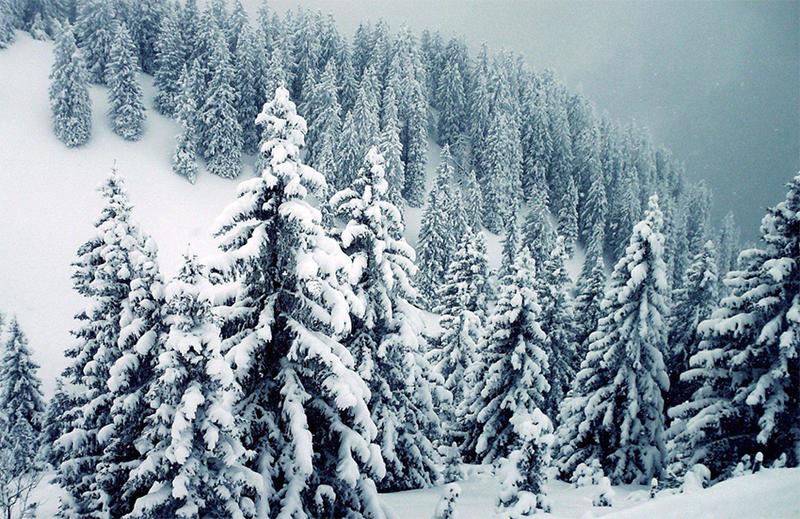 Trees are usually topped to reduce the height of the trees. But, as important as this process sounds, it is not the right service for your tree. You know, just like other living things, the tree need to feed to maintain the process of growth. They need the leaves to perform the photosynthesis which will transport the nutrients from the leaves to the roots. When you perform topping, you eliminate the photosynthesis. The roots will not get the nutrients that they require. This in turn will affect the root system which will starve the trees. The leaves do more than perform the process of photosynthesis, they also protect them from the direct effect of the sunlight. 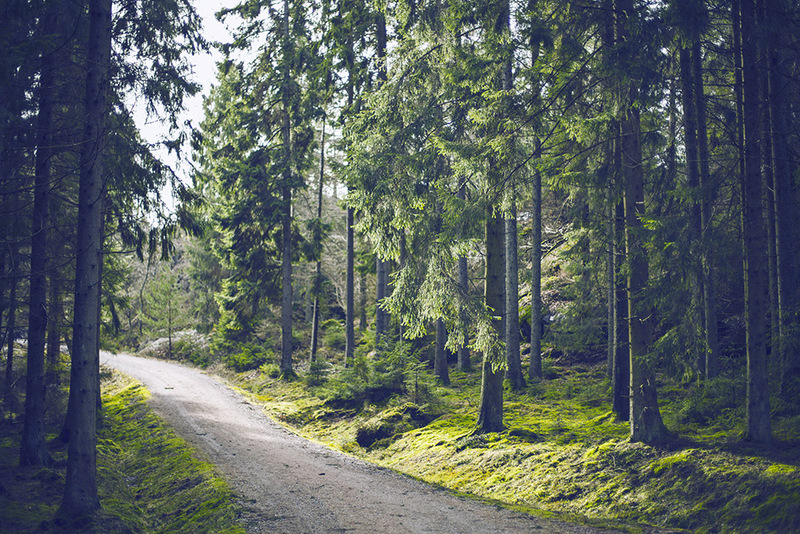 By eliminating the leaves, the tree will be affected which may lead to the death of the trees. 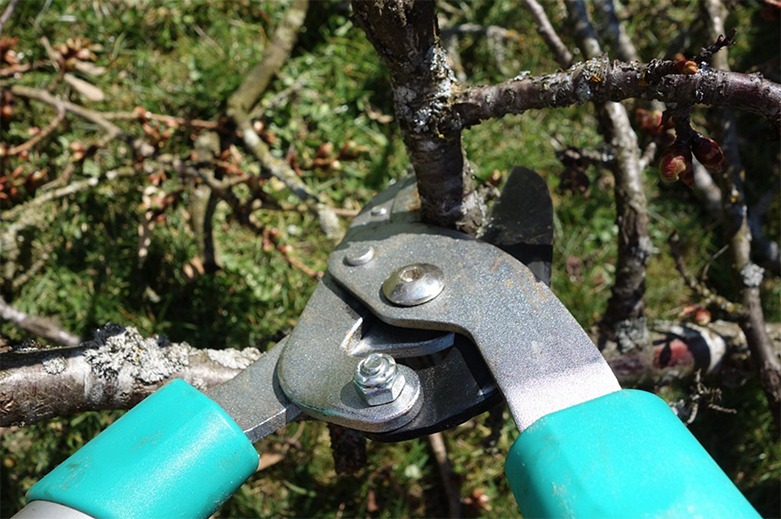 When you cut the larger or the supporting branches, the new limbs will be weakly attached to the other branches. 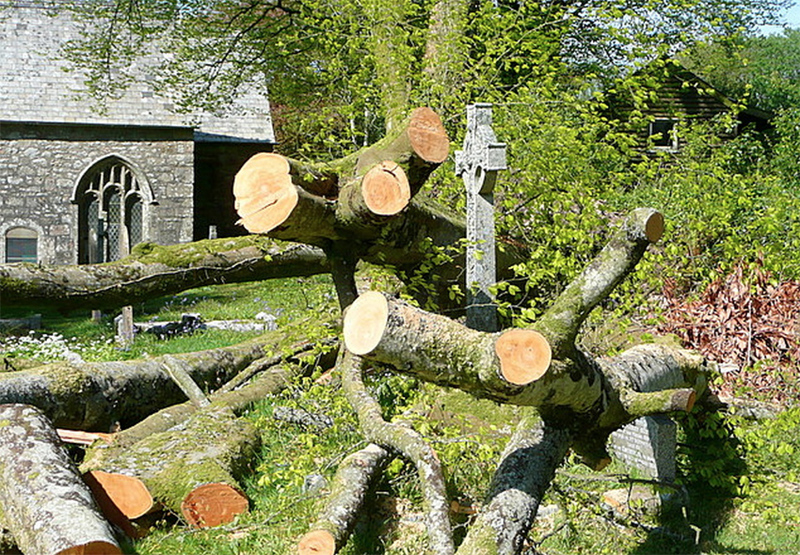 If you perform tree topping and the tree gets hurt, the wound will take time to heal. The location of the cut will prevent the natural defense of the tree. The trees will also be at risk of insect infestation. Also, if decay is already present, cutting down the tree will only make the decay worse. 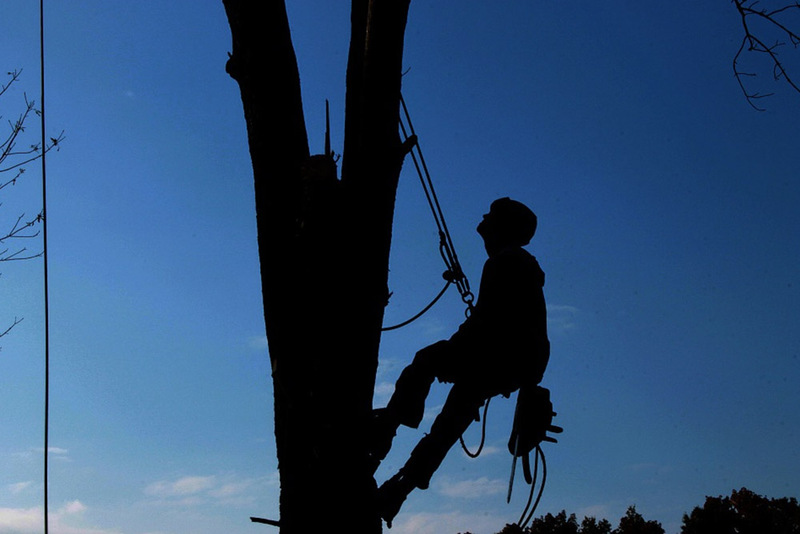 One of the reasons why people perform tree topping is so as to regulate the height. However, this will make the tree grow even faster so as to regain the normal growth pattern. This will make the tree even bushier. Not all the tree species tolerate topping. 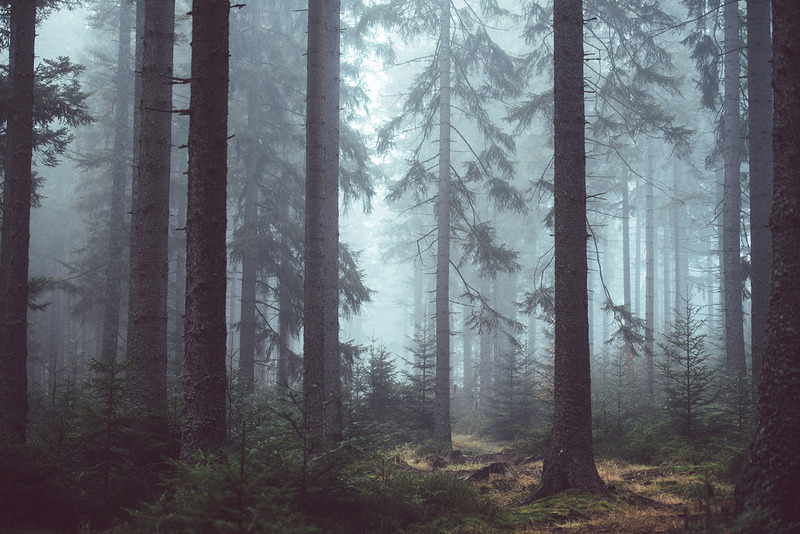 There are those trees that will die after the process because of lack of nutrients. The lack of foliage will lead to the tree not getting the required sunlight which will eventually cause death. When you top the tree, you disfigure it. Even when it grows, it will never regain its original shape and size. Instead of topping, you should consider other height reduction alternatives. One of them is loping. 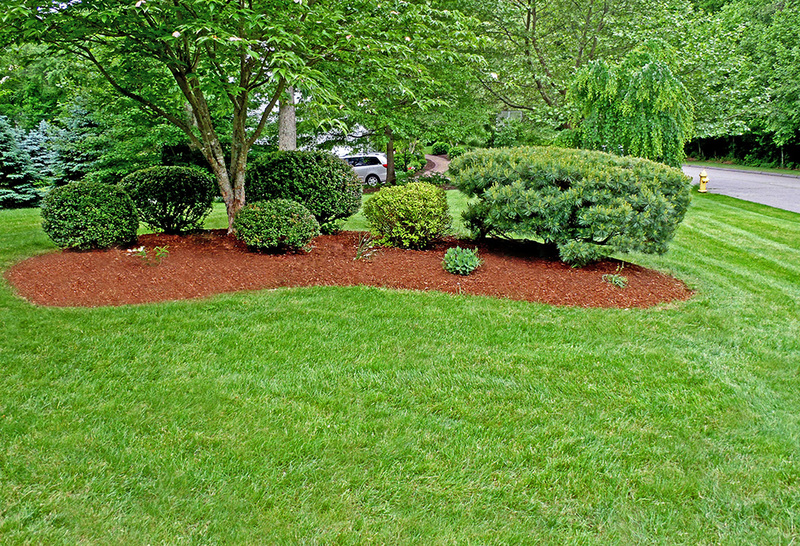 This is the procedure that will help you reduce the height of the tree without hurting the process. 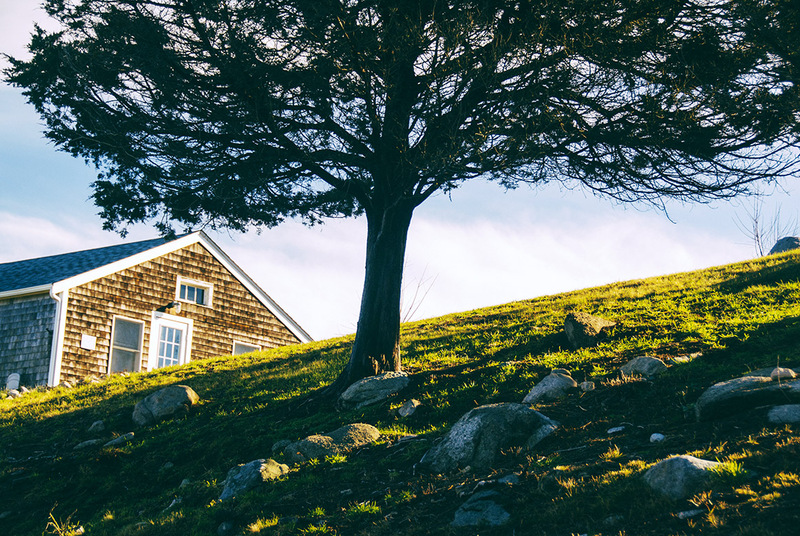 Pruning the tree regularly will also help you avoid the situation altogether. 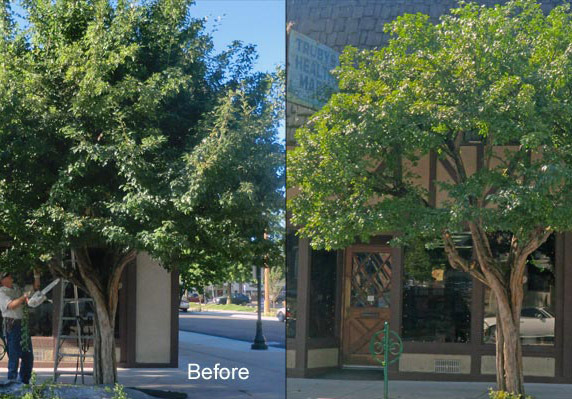 Pruning often will keep the tree looking great and appealing. It is important for you to consider the type of tree that you want to grow. Plant short trees in your yard. If you need tree service in Caboolture then visit our tree removal friends!